As you know our Power Searching With Google course is going on right now. This is day 5 of the class--the 3rd class (the others were Monday and Wednesday). A feature of this kind of class--a MOOC--is that we can easily add in all kinds of extra "bonus" material by just adding a link to the Announcements page. That's great, but what's even better is that we can also hold a kind of on-air office hour. This edition of the PSWG class has over 105K students signed up, so regular office hours ("just drop by my office between 10 and 11AM today!") just won't work. Instead, we set up a Google Moderator page so people could submit their questions and then have them voted up or down by other members of the class. It's really hard to game the system (each login only gets one up/down vote per question), so it really does collect the "questions of the crowd"--a kind of interrogatory sense of what the class most wants to know about. I wanted to tell you this both so you'll know about the videos we're making to answer student questions, but also to let you know that in NEXT week's videos we'll be having special guest appearances. I can't tell you who they are just yet (I want it to be a surprise), but I think you'll enjoy watching the next two videos to hear from our special guests and to learn what they have to say about learning more effective ways to search. I've included yesterdays' Hangout On Air video below. If you watch it, could you leave a comment below? I'm curious how this video reads for someone who's not taking the class. Is it worth your time? Or is it just kind of superfluous if you're not actually IN the class. 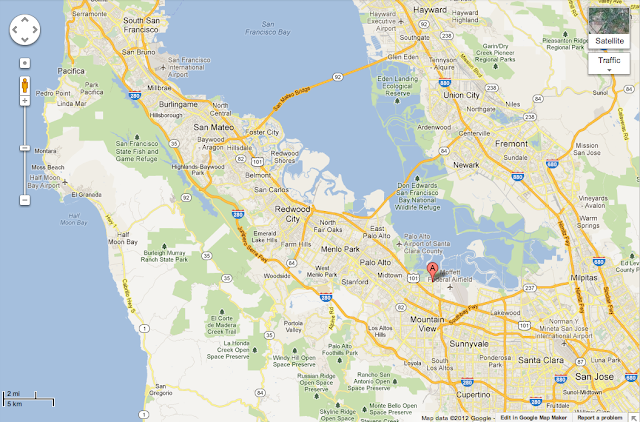 Should we do more open-ended hangouts like this--maybe drawing questions from the readers of this blog? Here's your chance to shape the course of future videos! Thanks. 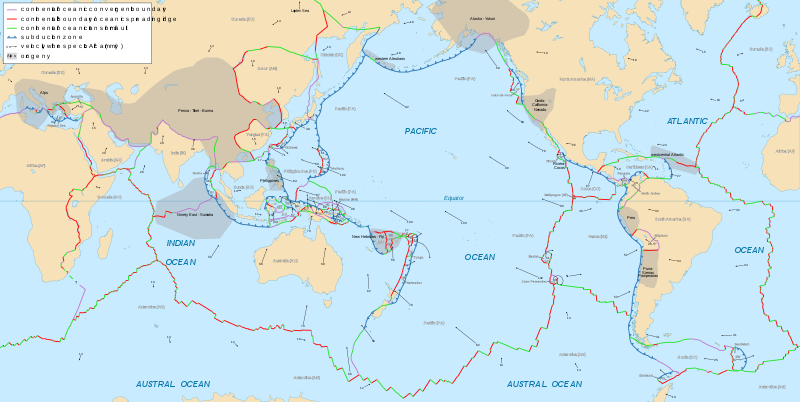 Because plate tectonics (specifically, the nearby edge of the Pacific plate) force the western coast to be steep without much chance to accumulate the sediments needed to make barrier and fringing islands. 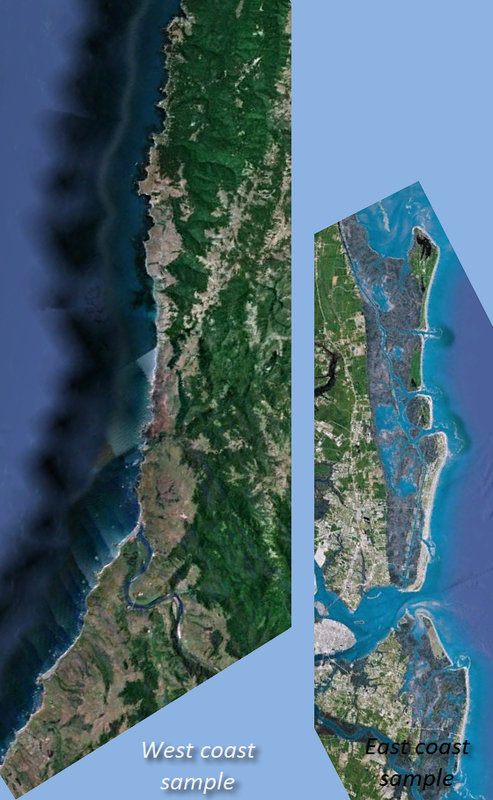 By contrast the East Coast has a long, gently sloping grad from coastline to the next plate edge, giving sediment an easy place to accumulate. As several readers pointed out, this really is a big topic, and by giving a quick answer like this, we're obscuring many fascinating details. But this isn't a geology blog--it's a blog about search and how to find it effectively. Which is why reading the details of how people searched is so interesting. 4. Sometimes search requires... well, searching. Many people reported having to hunt around a bit for a way to phrase their search query to get something useful. This was true for me as well. Sometimes you get lucky and your first query gets you into a space that resolves the question. 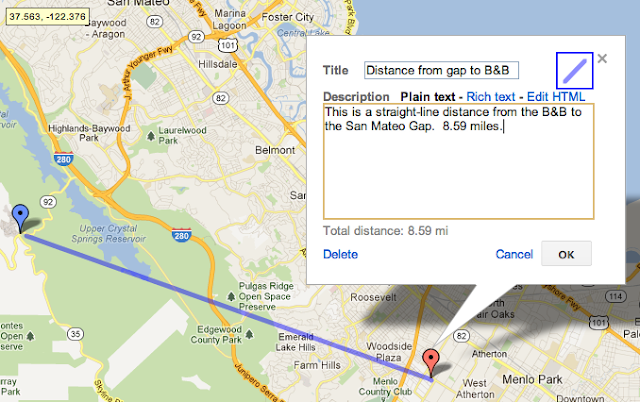 For something like this, it might take a few probes to find a valuable set of results. Get in, check out the results, if you don't see what you like, move on. But learn as you go--notice the terms used, the publications and the people involved. Usually that is enough to point you in the direction you need to go. 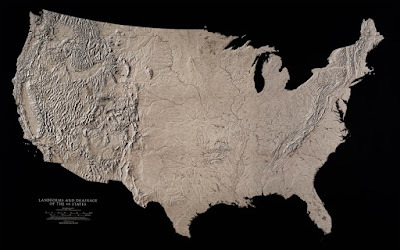 And... for people who asked me about the black/white map that started this whole question--it was the wonderful map made by the people at Raven Maps. I have no affiliation with them other then being a fan. Here's the link to the map that started the question. You have to see the map in person to get the full effect... but the right hand side of this map is VERY different than the left hand side. Hence my question. Answer: Most beautiful woman in California shot dead; where is she now? Statue: "California Venus" aka "Venus of the Poppies"
The most obvious search [California most beautiful girl 1890..1900] seems like a good idea. The number range would limits results to those than mention a year date between 1890 and 1900… but... it doesn’t work very well. The search terms are too common—we need to approach this from a different angle. 1. You could search for [california german-born sculptor] which would quickly lead you to certain Rupert Schmid in San Francisco at the appropriate time. 2. You could note that I used an odd word in my description and search for that, a la, [ California Venus ] which turns out to be the name of the sculpture I was looking for—“California Venus” by Rupert Schmid. From that, it’s not hard to find a variety of newspaper articles describing the life and death of Marian Nolan. 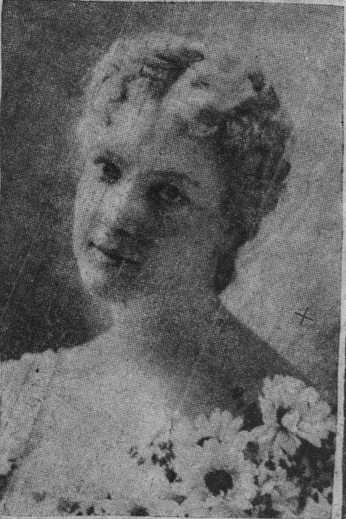 She had obsessed fans who appreciated her beauty and her intelligence in “appearing in a series of classic poses.” (One of the entertainments of the age was to recreate classical scenes with living actors. They’d move into position and hold still for a few moments, living statuary for the crowd. Really.) 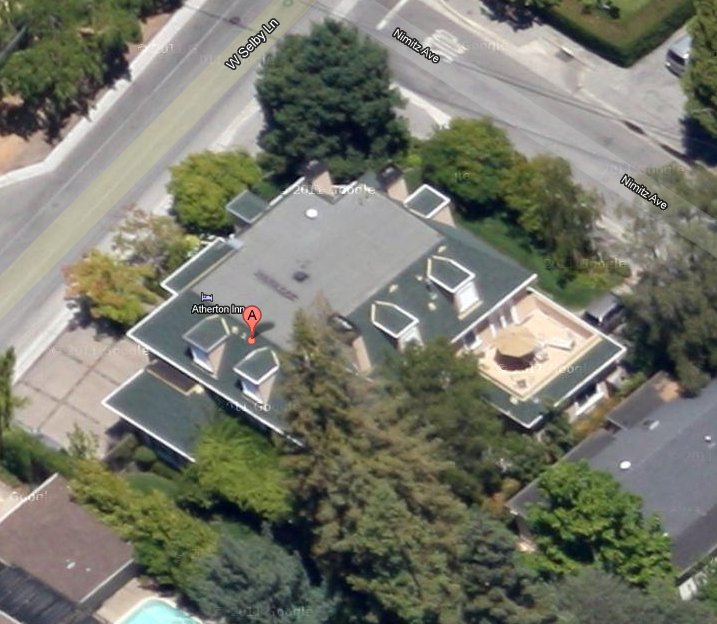 One of her fans was a stalker (Edward Marschutz) who finally shot her dead in front of her house at 736 O'Farrell Street in downtown San Francisco after he propositioned her and she whacked him with her umbrella. Newspaper language was a bit more colorful in those days. Search lesson: I found this source, and others, by using the Google News Archive (easily found by doing a search for [ Google news archive ] – I won’t bother telling you the click path—I don’t know what it is and never use it that way in any case). Once I found the News Archives, I did a search for: [ “California Venus” ] which did most of the work for me. I realized that the phrase "California Venus" was going to be pretty rare (I was right), especially in the News Archive corpus. Note also that spelling was somewhat variable in this corpus. In some places, her name is "Marian" and in other's it's "Marion." The killer is sometimes "Marshuts" and in other places "Marschutz." This isn't just OCR transcription errors, it's actually that way in the original texts. So be aware that you might have to try different spellings of the name to actually find a person. For us, everything NORTH of that line is northern California, while everything SOUTH of that line is in southern California. It's not quite even in terms of geographic area, but it's a logical line in terms of political outlook and dividing the population somewhat evenly. 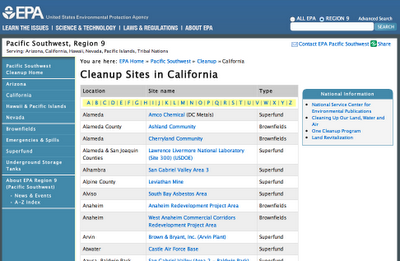 So now, how do we find a list of the EPA's Superfund and brownfield sites? 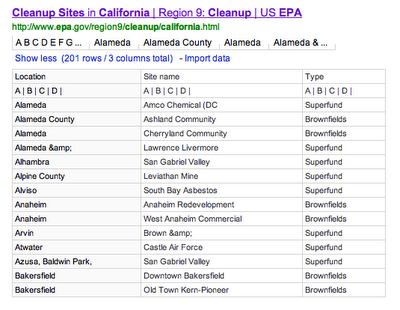 You can see what the result was: a list of Cleanup Sites tables that the search engine found. 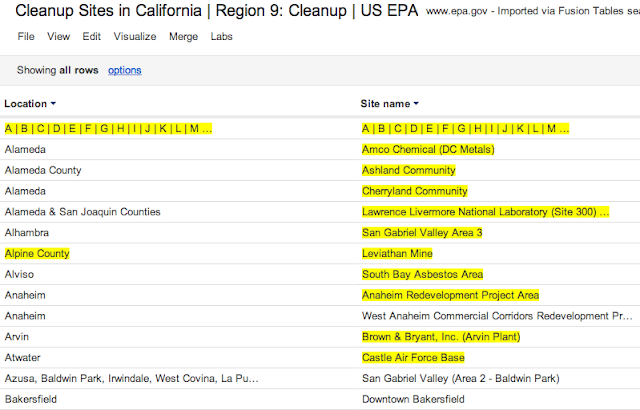 That first one is the EPA tablel for "Region 9" (that is, California). And if you visit the web page, you'll see it's the master list of the Superfund and Brownfield sites, exactly what we're looking for. If you click on the "Show more" link, you'll see what kind of content the Table Search engine has extracted (which is pretty much exactly what's on the web page). This means we're 90% of the way there. Clicking on the link takes you to that data as imported into a Fusion Table. You'll see that the table has the three columns just as in the EPA's original data set: location, site name, type (brownfields or Superfund). 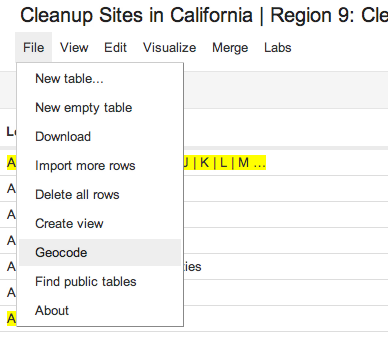 Now that you have the table, you can GEOCODE the contents of the table by selecting "geocode" under the File menu on the table. 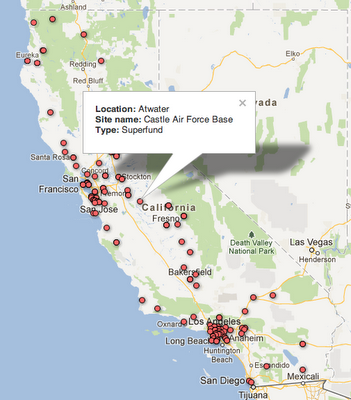 That step converts each of the place-name references into a discrete location (in terms of lat/longs) that can then be automatically placed onto the map of California by using the Visualize>Map option. 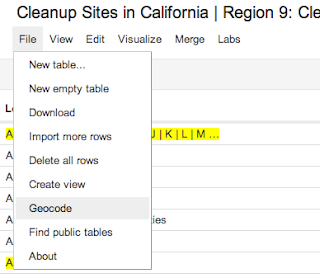 Once you do this step, you've got a little data cleanup to do because not all of the rows can be neatly geocoded (that's what the yellow highlighting means in table below--"not geocodable"). That's what you'd expect from the "A | B | C ..." (which appeared in the original table to provide jump links to sections in the data, but aren't useful here). Still, a few places (e.g., Alpine County) in the image below, should have been converted--you'll just have to bear that in mind when we do our count. First I did a bit of cleaning up some of the data (mostly by just adding ", CA" after each of the un-geocoded entries--such as changing "Alpine County" into "Alpine County, CA" in the table above). Then, switching to a map visualization of the data and just doing a quick count of the dots on the visualized map, I found 108 sites on the Visalia latitude or north, but I found 83 south of our dividing line. Of course, there should be a be better way to do this (but I'll leave that for a future post). Then it's an easy step to count the brownfields and Superfund sites row-by-row. I found 124 Superfund sites and 66 brownfield sites. 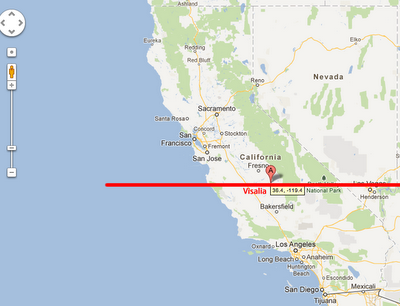 But unfortunately, this is a contest that I, as a northern Californian, didn't want to win. The north has significantly more sites: 108 in the north, 83 in the south. Note: If you read through the reader comments, you'll find several other ways to solve this problem. Several people pointed out some very nice maps that the EPA has already drawn. And, unfortunately, not all of the data is mutually consistent. That's partly because different data sets draw on different EPA resources at different times (the list changes). But if you look through it all, the conclusion is more-or-less the same. For as long as I've lived there's been a long-running, low-level feud between Southern California and Northern California. You see it most obviously in the sports competitions--San Francisco Giants vs. the Los Angeles Dodgers, but you also read it about it in terms of inequities in resource distribution. 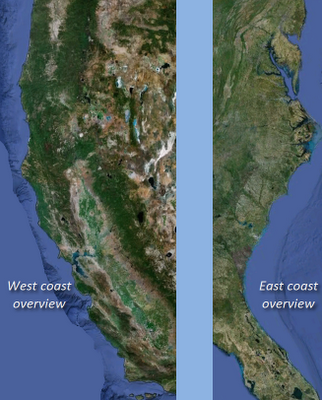 Does Southern California really get more money and care than Northern California? But seriously... let's look at a resource allocation issue as an investigative journalist might. As you know, the Environmental Protection agency makes declarations of "Superfund sites" (that is, places that are so badly polluted that there's a special federal fund dedicated to cleaning them up) and "brownfields," places that are still polluted, but don't have quite as much funding dedicated to cleanup. Today's question is pretty straightforward. Question: Does Northern or Southern California have more Superfund sites and brownfields as defined by the EPA? And if you're into it, for extra credit, can you determine which of those sites has more funding spent on cleanup over the past decade? Again, which region wins? The North or the South? Remember... please let us know HOW you found the answer (what steps you did along the way), and how LONG it took you to find it! As readers will remember, we ran the "Power Searching with Google" MOOC this past summer. It seemed to go over pretty well, with 154K students signing up for the class. 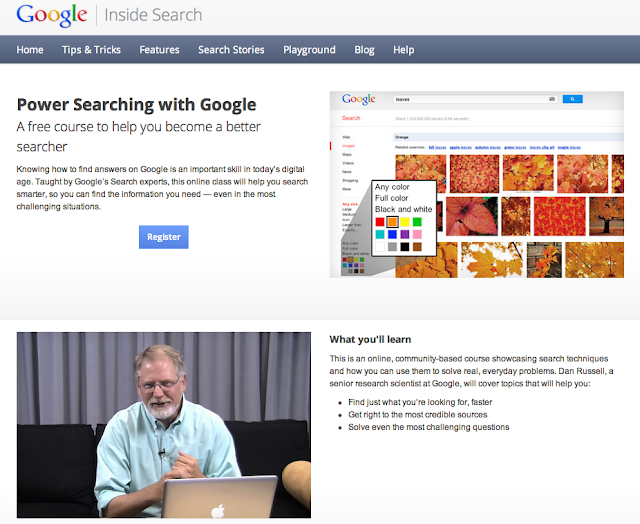 And... you can sign up here: Sign up for Sept 24 Power Searching with Google online class. I'll share a couple of quick stats with you about the last class. When we compare pre- vs. post- class performance on a measure of search skill, the average improvement was 40%. (Bear in mind that this includes a lot of people who tested very highly at the start, so their room to improve was less.) Still, that's nearly doubling most people's search-ability. When we measured the "net recommender score" (that is, how likely a student is to recommend this course to a friend) the score was 4.5 (out of 5.0). That is a huge score! So, if you found the last class valuable, tell a friend about it. We're promoting this by word-of-mouth, so every passing along to someone else helps out. Search on... better and better with each passing class! Many people have asked me if they could get a weekly email with the Wednesday Search Challenge from this blog. Absolutely! I've set up a Google Group for just this purpose. Just click on this link to join the Search Challenge Group if you'd like to sign up to a Google Group and get the Wednesday Search Challenges in your email. Fill the information, and you'll start getting two emails / week. And, as I say in the notes about the group--I won't sell or reuse this group information for any reason. It's JUST for the Wednesday Search Challenges.